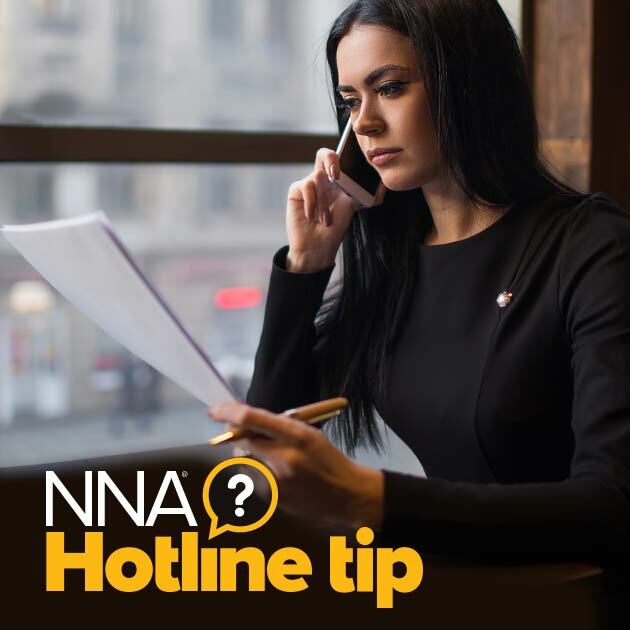 Hotline Tip: Should I Record A Declined Notarization In My Journal? I had to decline a notarization because the document that the signer brought in was incomplete. Should I record the details in my journal? Yes, you should always record details of a declined notarization in your journal. When a client comes in for a notarization, the first thing you should do is start a journal entry. If the notarization does not take place, you should write down the reason. You can write it in the “additional information” column or the signature column itself. This will help you in the future in case someone questions why the notarization was declined.